Jen joined the firm in 2017. As a senior accountant, she is responsible for the preparation of a variety of tax returns, including individuals, businesses, estates, and trusts. 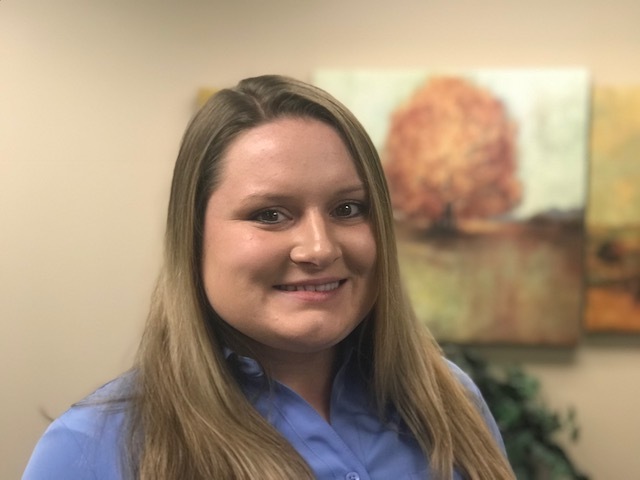 Jen had three years’ experience in public accounting and five additional years in tax and accounting services prior to joining the staff at BBSC. She earned her BS in Business Administration with a concentration in Accounting and Finance from the University of Maine. She is an Enrolled Agent and Notary Public. She currently serves on the Steering Committee of FUSION:Bangor. In her free time, Jen enjoys reading, sailing, traveling, cooking, and spending time with family, friends, and her two cats. Nashville, TN – Great food, music, climate, the atmosphere is vibrant yet laid back, the city is full of historically significant landmarks. I haven’t found anything I don’t love about Nashville. From age 2-4 I lived on a sailboat in the Bahamas, Florida and Cape Cod.